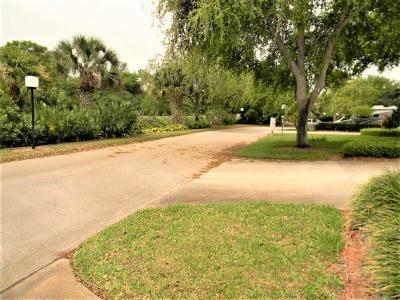 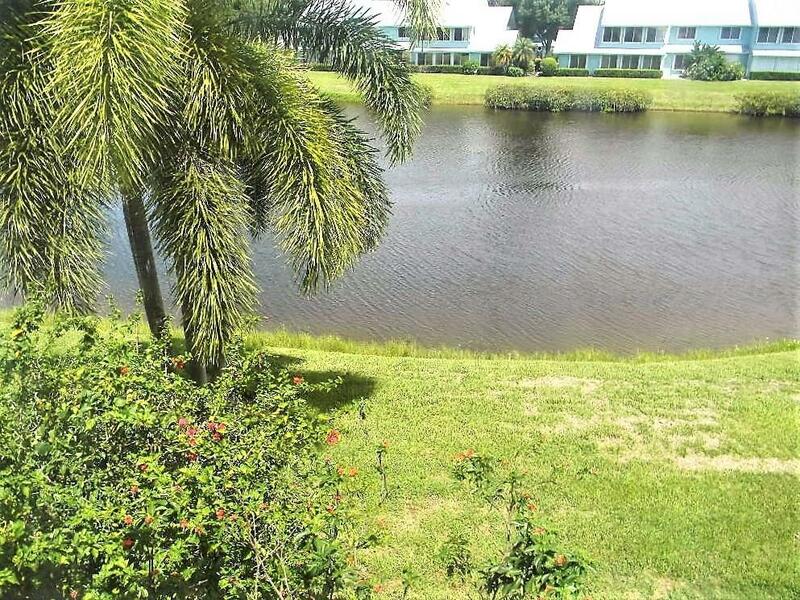 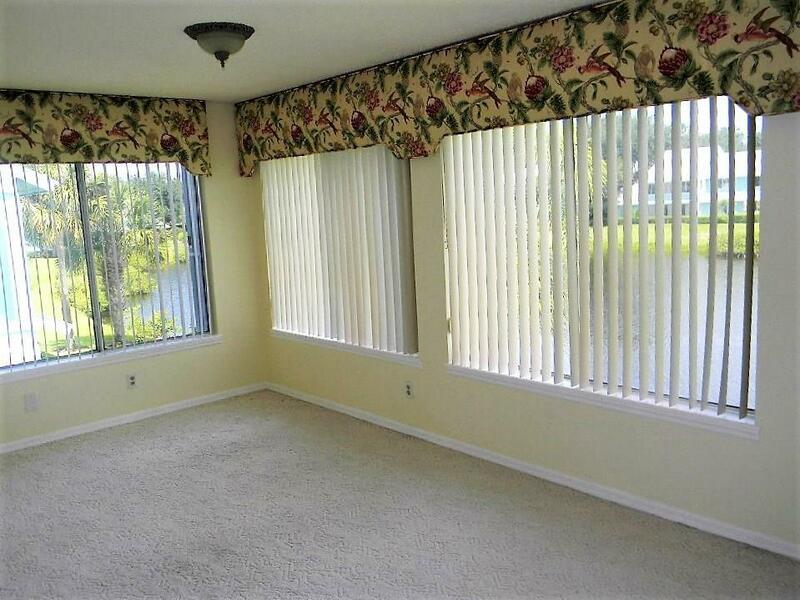 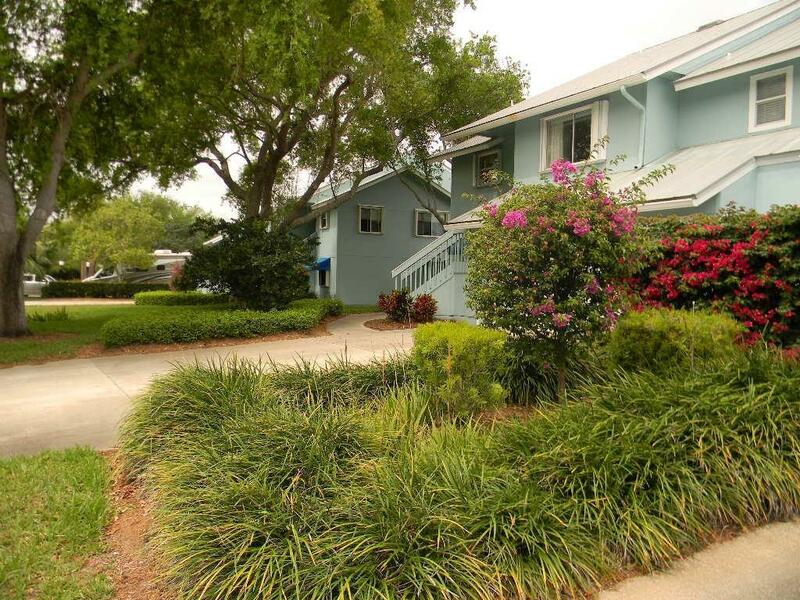 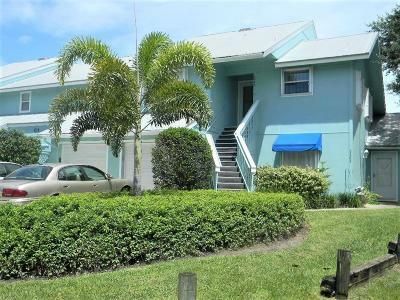 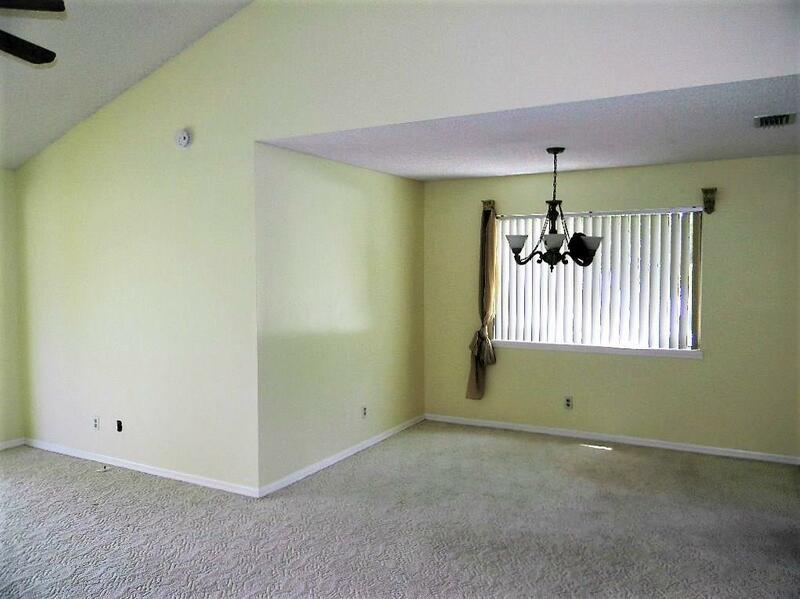 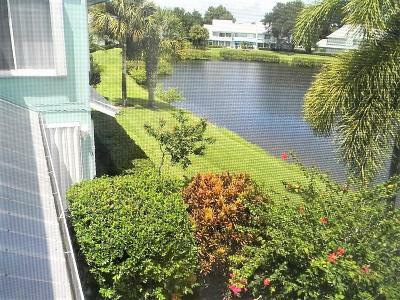 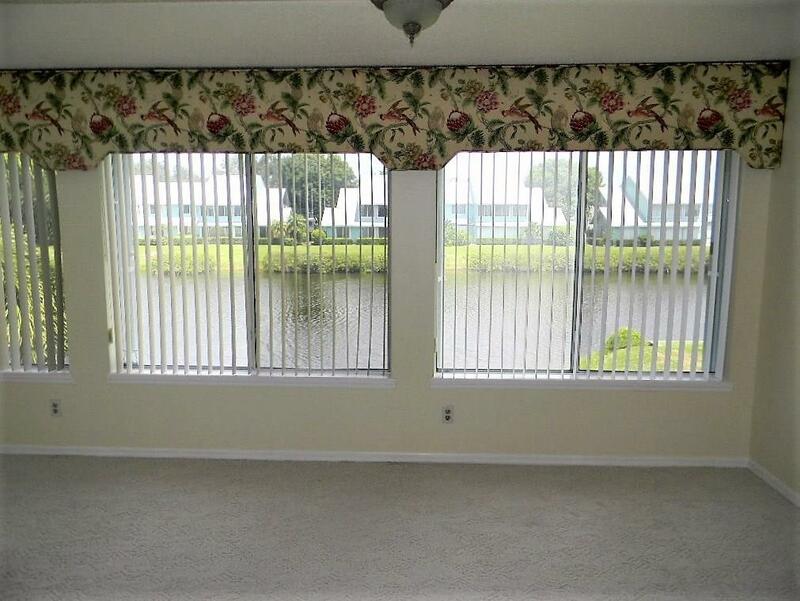 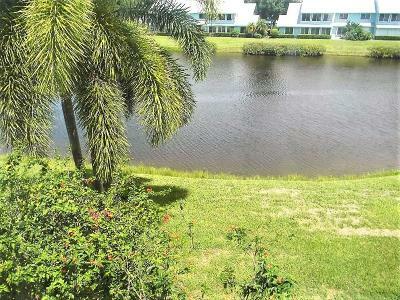 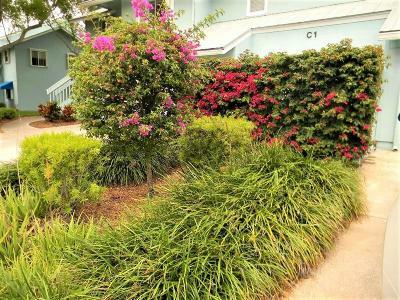 Wonderful 2nd Floor townhouse in River Run with 1 car attached garage and beautiful lakefront views from the patio. 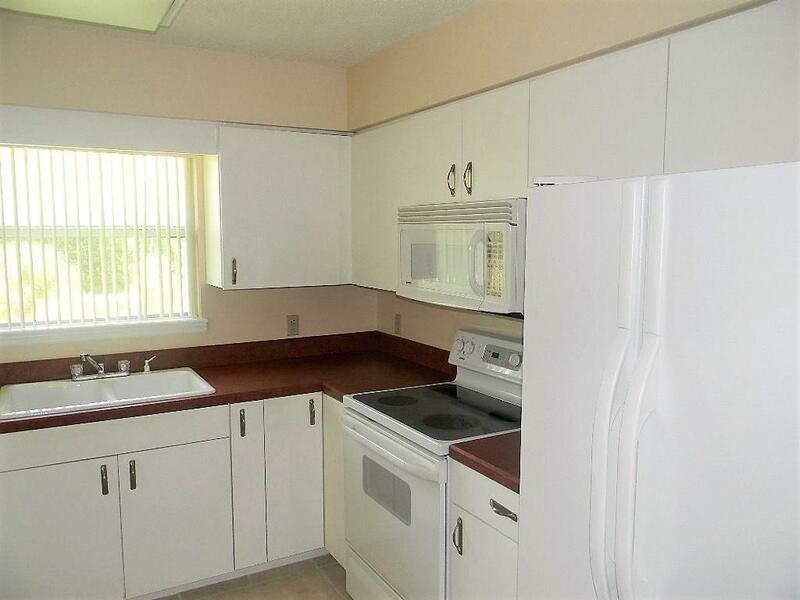 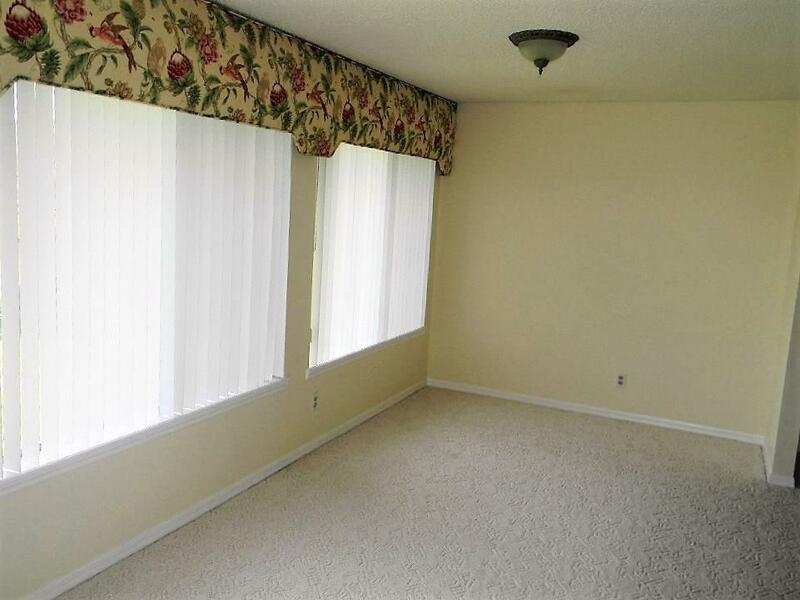 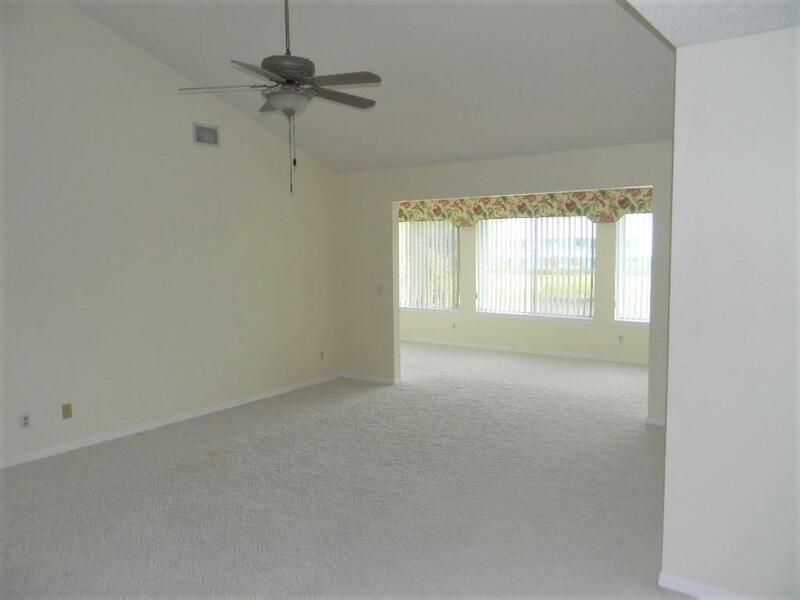 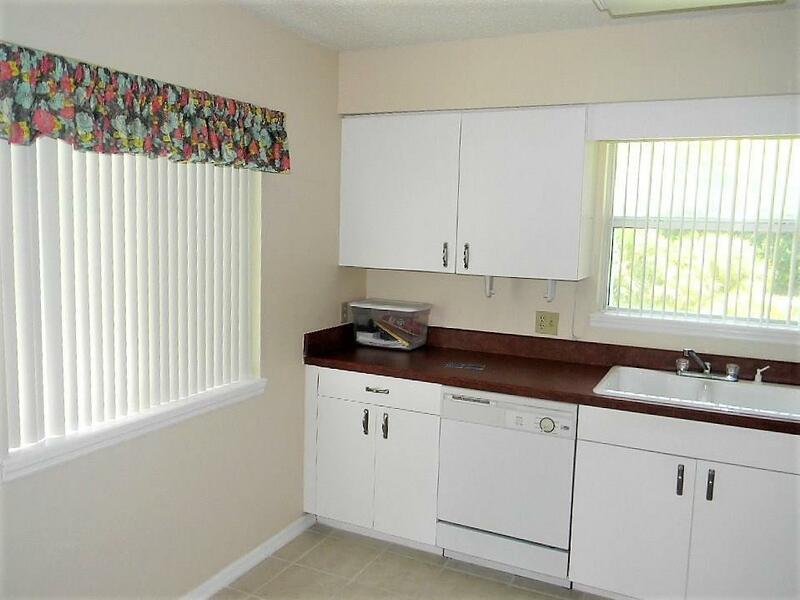 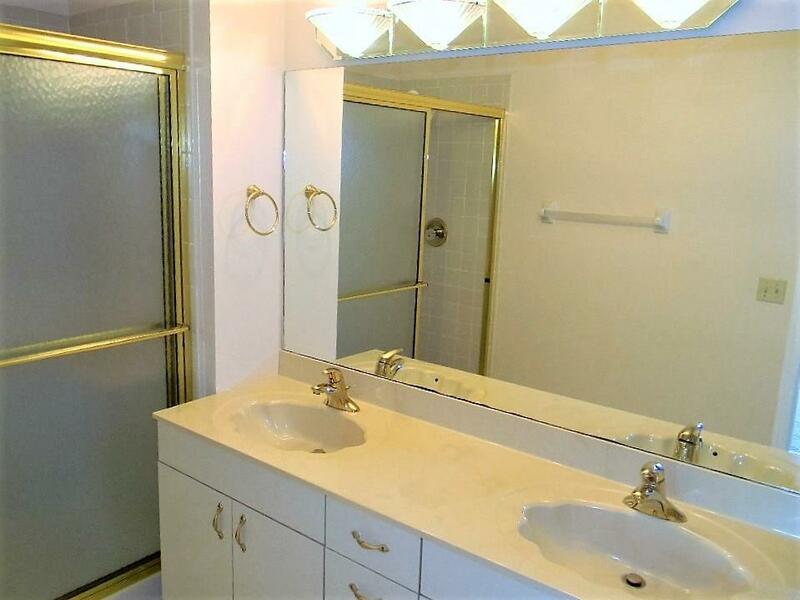 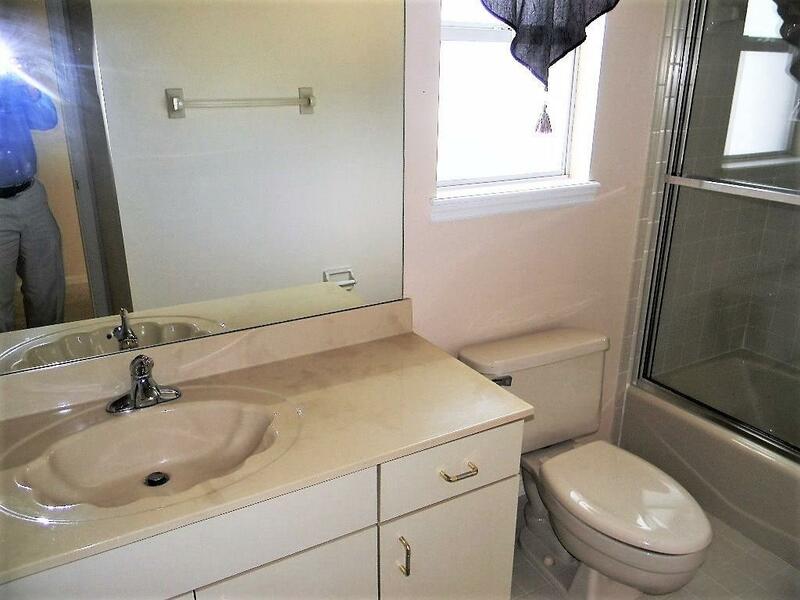 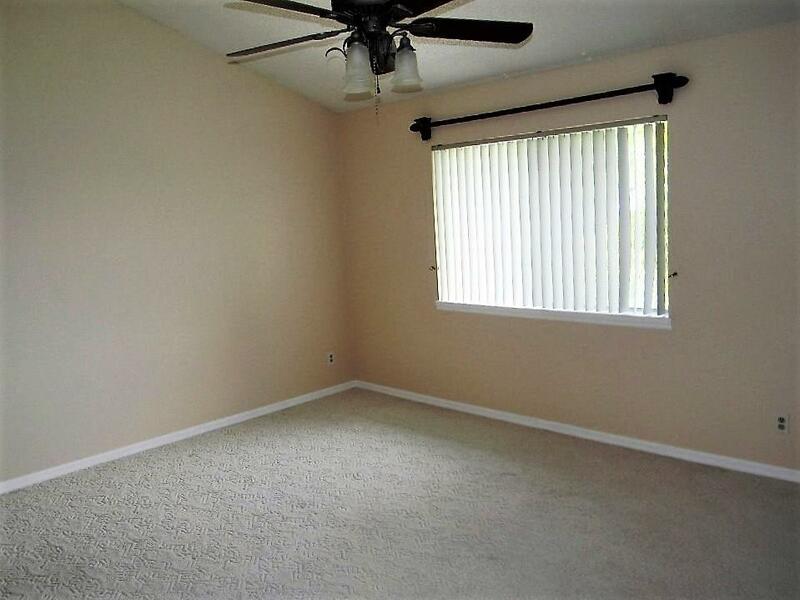 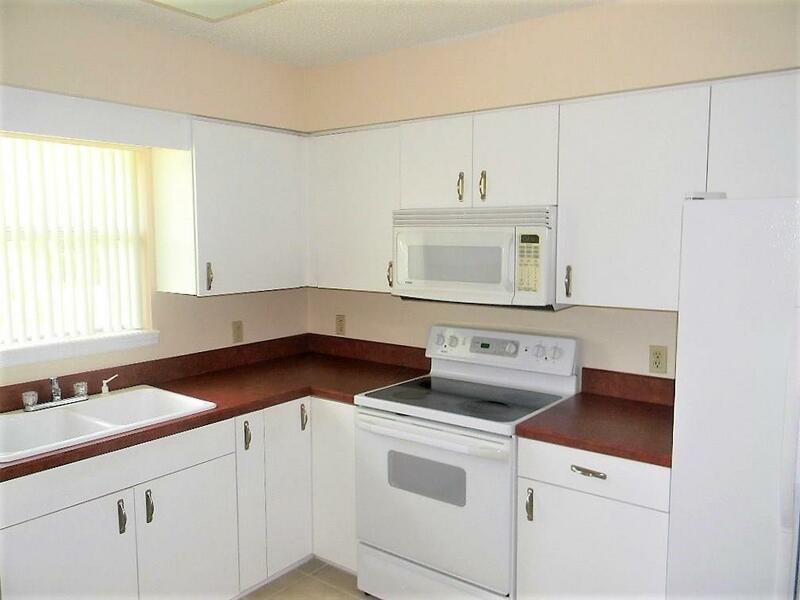 Other features include tile in kitchen and baths and carpeted floors in bedrooms. 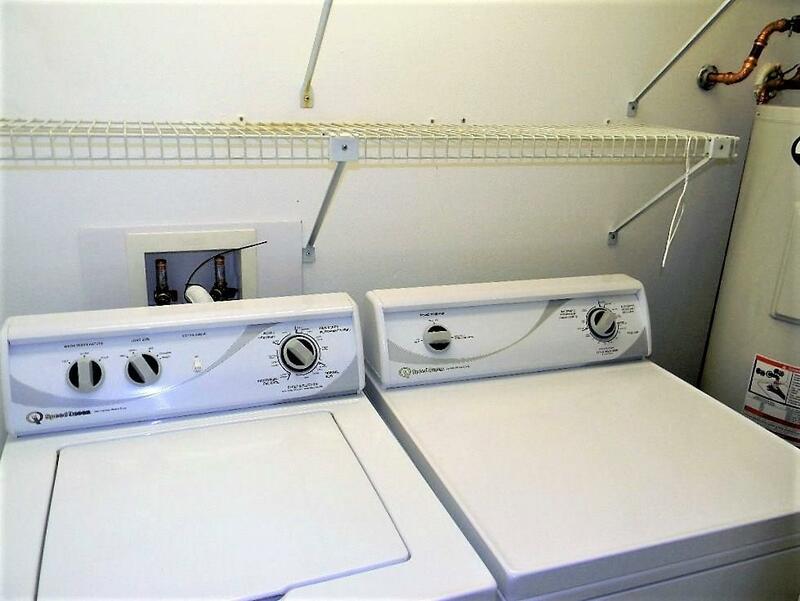 Heavy duty commercial washer and dryer included. 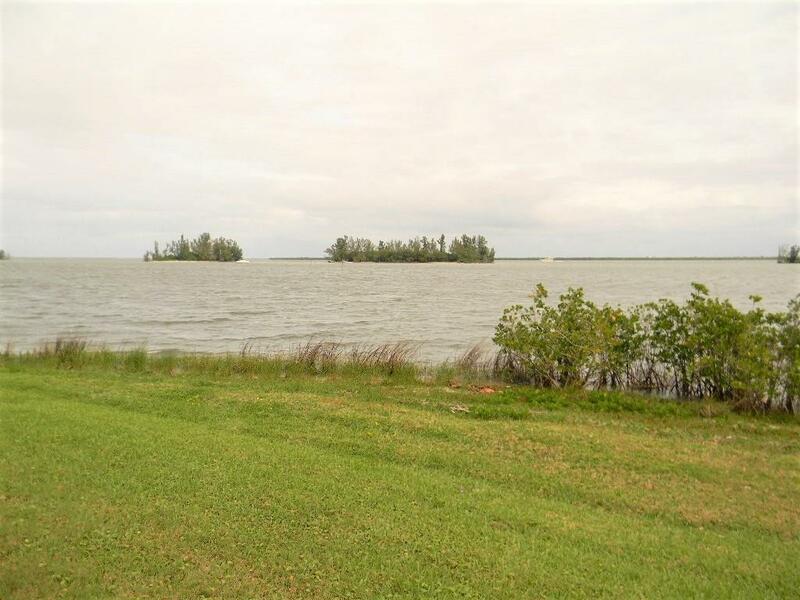 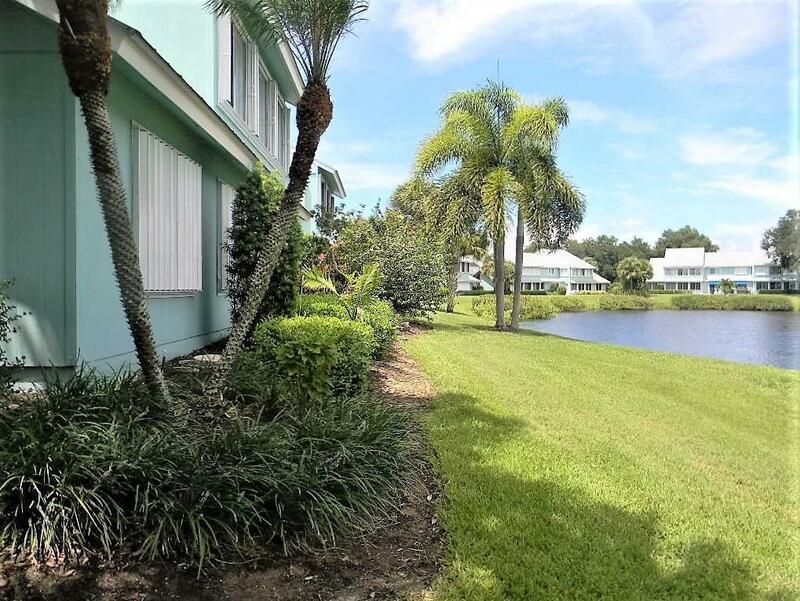 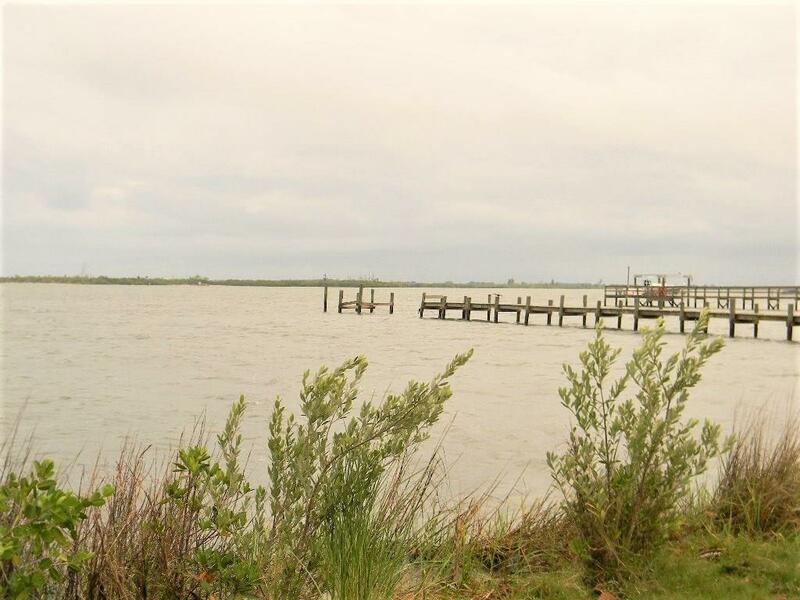 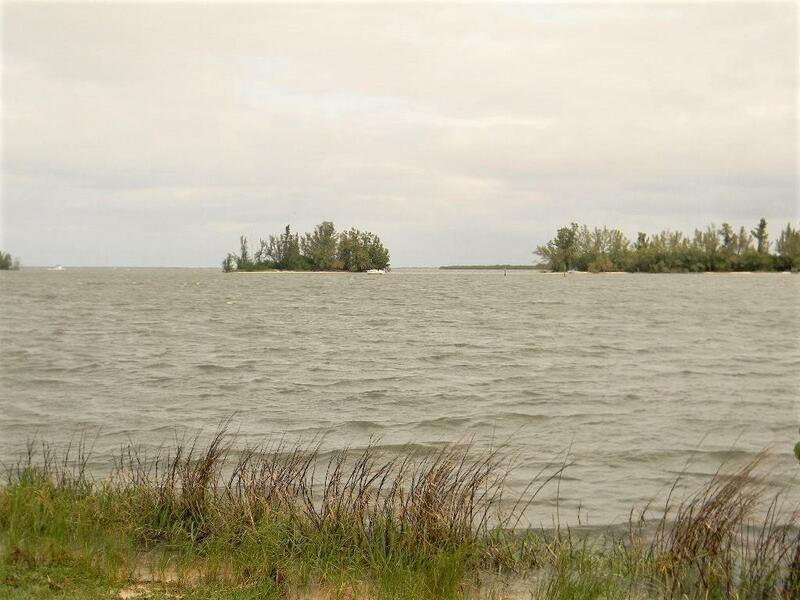 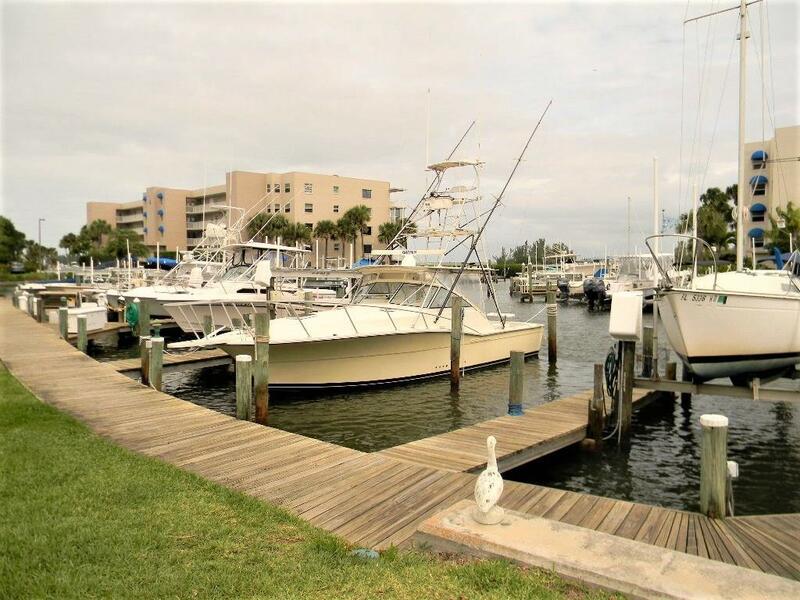 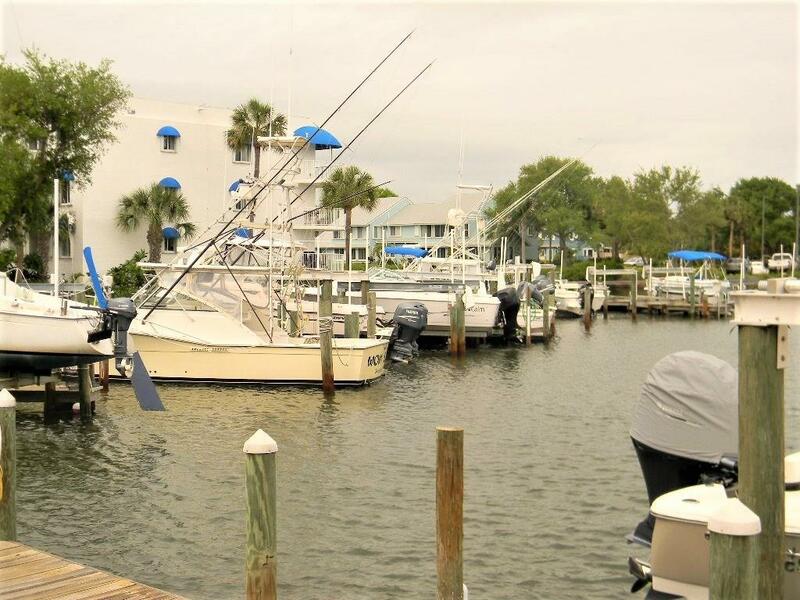 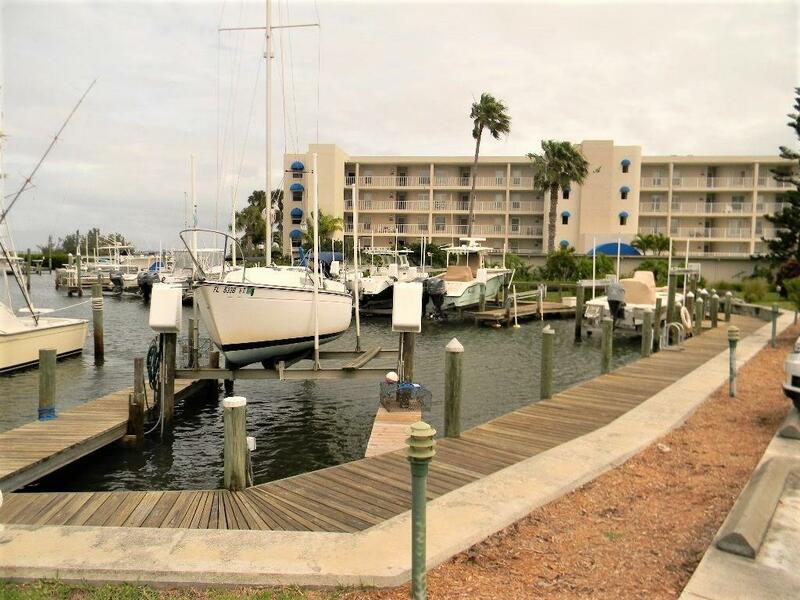 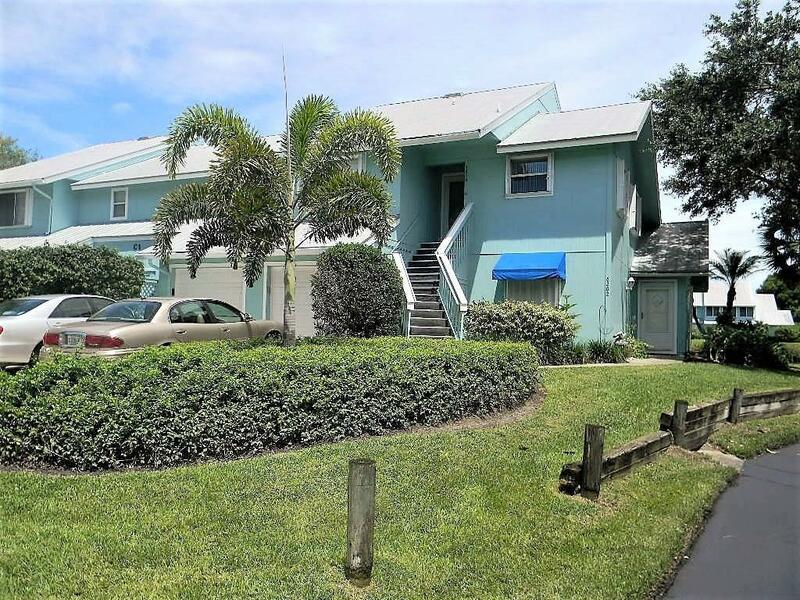 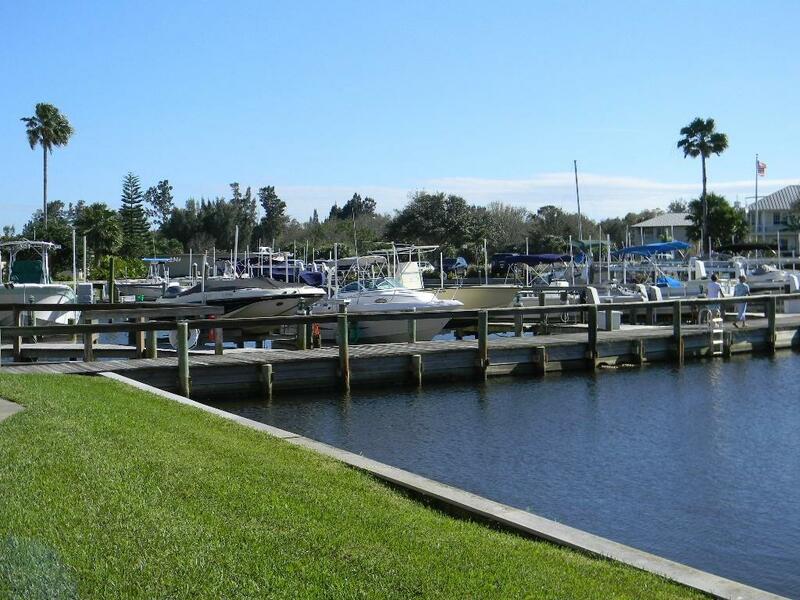 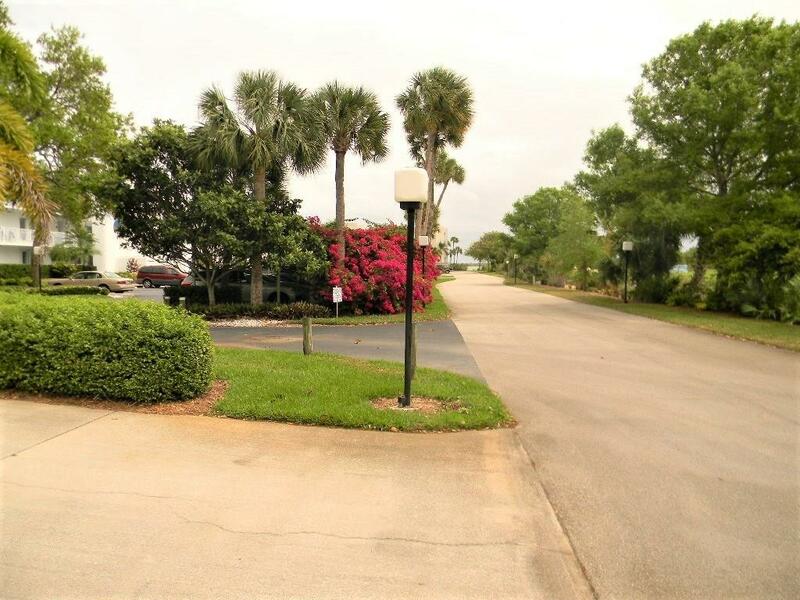 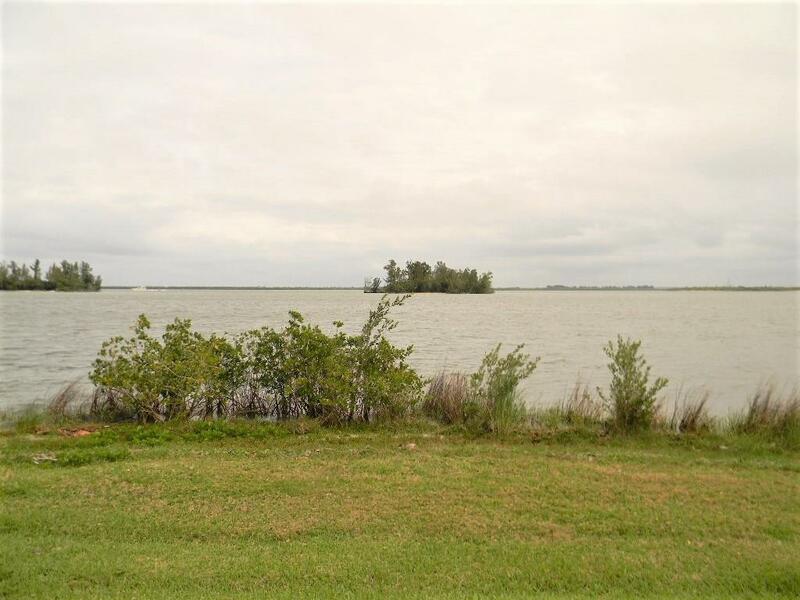 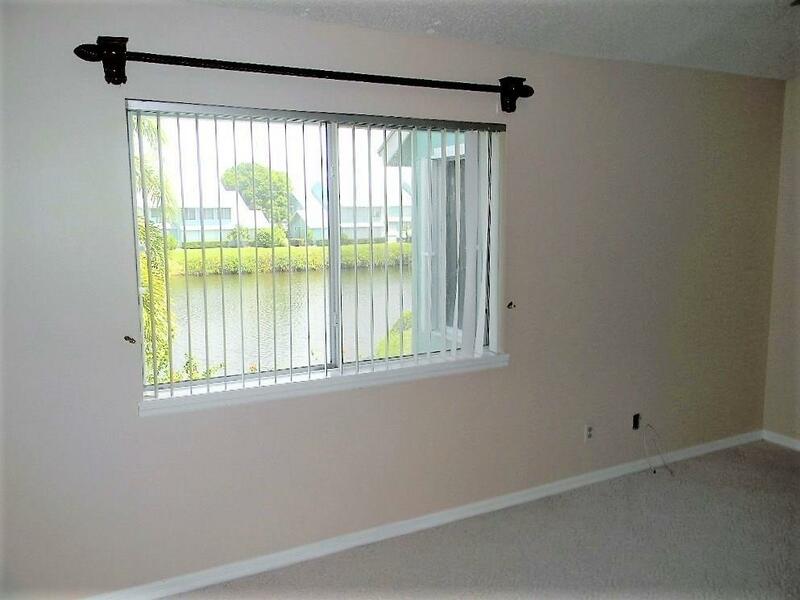 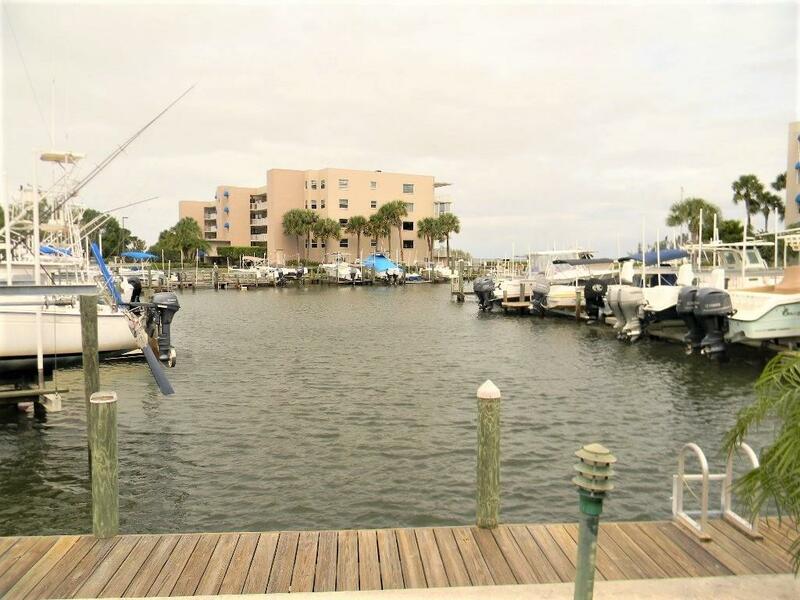 Come enjoy this quiet Marina and Condo community on the Indian River Lagoon across from Pelican Island. 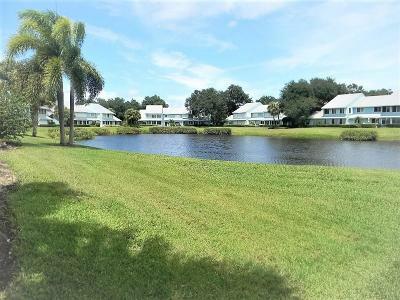 Community pool, tennis, and clubhouse.